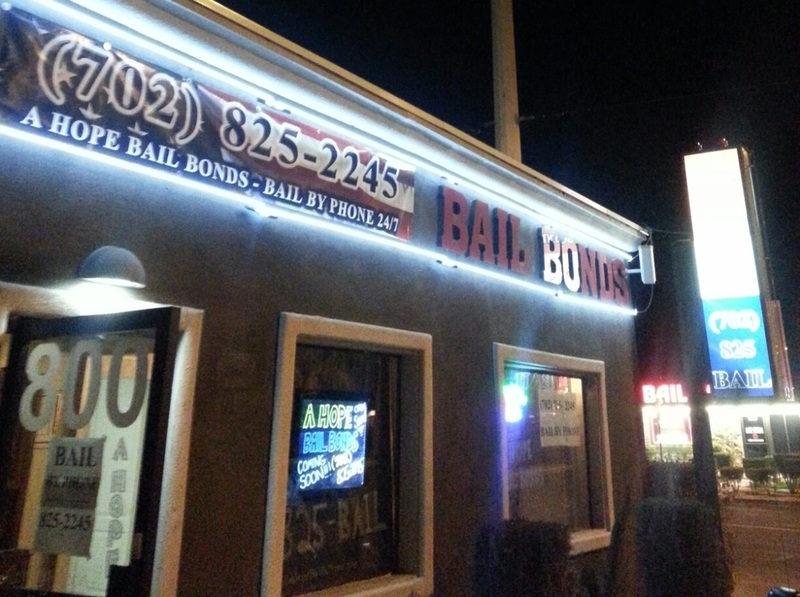 We might be able to coordinate bail bonds in Mineral County Nevada now. Make us your #1 Choice to help post bail in this county. Don't let the fact that a loved one is jailed in Mineral County hold you back. Often times, we can even do the entire process right over the telephone! - This county wasn't created until 1911 and was formed from Esmeralda County. Its county seat and main city is Hawthorne, NV. - It was creatively named after the fact that mineral deposits were found in the area. - About 5,000 NV residents call this county home.